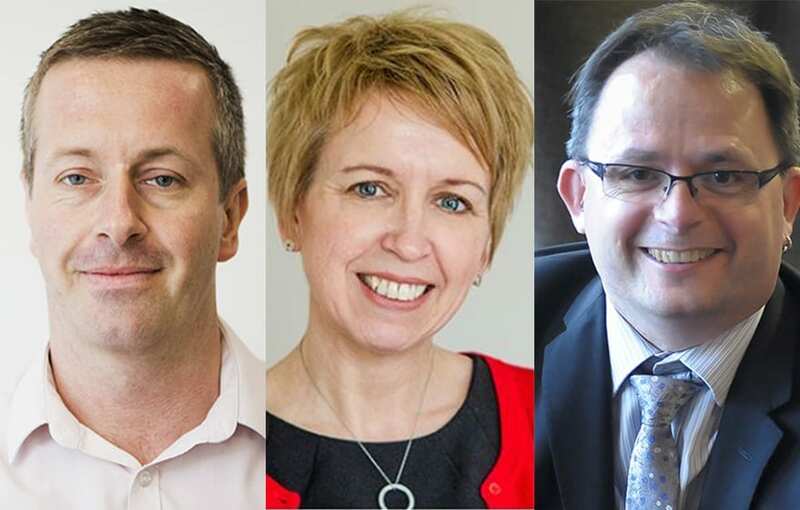 Andy Boutle, head of BIM regional building at Kier, Sarah Davidson, associate professor at the University of Nottingham and Shaun Farrell, UK information manager service lead at Buro Happold, have joined the UK BIM Alliance executive team. Boutle joins as engagement co-lead with Pam Bhandal, Davidson as co-lead of implementation alongside David Glennon and Farrell as operations co-lead with Stephen Holmes. Davidson commented: “I have been working with the Alliance since its launch and was delighted to be involved in the security provision project – one of the first projects to be supported by and published through the Alliance.